Neglect of the spine, more than any other single factor, is responsible for much of the world's sickness. Chiropractic science is based on the principle that the key to vibrant health is the normal, unimpeded function of the nerves and nervous system. Chiropractors have led the way in pointing out that displacements of the vertebrate and discs in the spine can pinch the spinal cord or spinal nerves and block or alter the flow of this vital nerve power from the brain to the body. 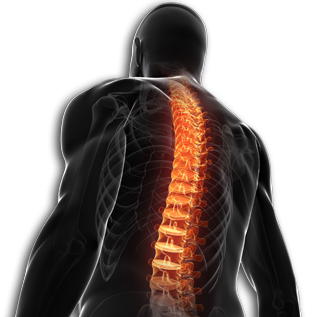 The chiropractor is the acknowledged specialist in detecting, locating, and correcting spinal displacements that impinge, or pinch, the nerves that carry the life energy supply from the brain to the organs of the body. At Copley Chiropractic we believe that if you take care of your body, your body will take care of you. We can help you fight the cause of your problems, not just the symptoms. Tired Of Taking Drugs? Try Chiropractic!